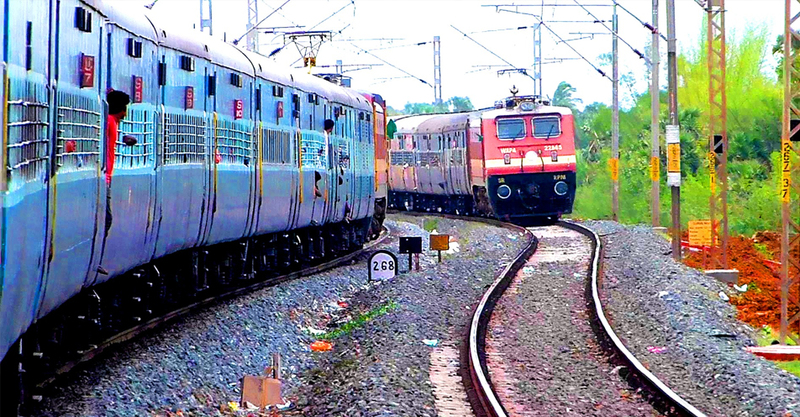 Kerala’s railway passengers can now get tickets printed in Malayalam. Southern railway has initiated an people-friendly scheme. It’s an attempt to popularise railways and help those who find it difficult to read ticket details in English or Hindi. Southern Railway has launched an initiative to print Unreserved Ticketing System (UTS) tickets in the regional language also on a trial basis. With this project the tickets will become trilingual- in English, Hindi and Malayalam, railway sources said. At present, passengers can buy tickets printed in Malayalam from two stations, Thiruvananthapuram Central and Ernakulam and it is expected to be extended to more than 100 stations across the state within a week, an official said.”Details of the journey and the ticket class will be printed in Malayalam also along with English and Hindi,” the official told PTI. The Unreserved Ticketing System (UTS) came into existence in 2001 and there had been plans to issue tickets in regional languages since then. “And, the objective has been achieved now,” the official said adding the recently introduced rail app for booking unreserved tickets had become very popular in the state with more and more people registering every day. Besides Kerala, selected stations in Tamil Nadu have also started issuing tickets in Tamil. Karnataka has already launched the initiative.